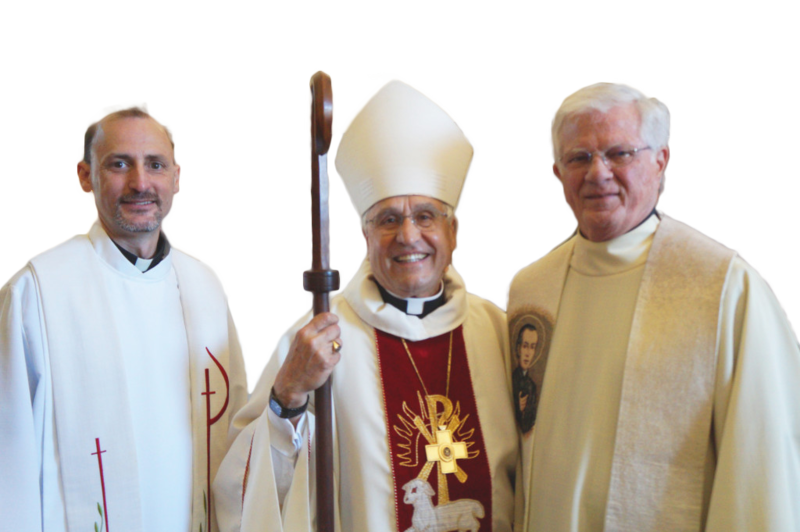 This brief document is Part I of a summary of the US bishops’ reflection, Forming Consciences for Faithful Citizenship, which complements the teaching of bishops in dioceses and states. “If indeed ‘the just ordering of society and of the state is a central responsibility of politics,’ the Church ‘cannot and must not remain on the sidelines in the fight for justice.’” (1) So writes Pope Francis, quoting Pope Benedict XVI. in order to help build a better world. In their statement on Forming Consciences for Faithful Citizenship, the U.S. Catholic bishops remind Catholics about the call to participate in political life. “In the Catholic tradition,” they write, “responsible citizenship is a virtue, and participation in political life is a moral obligation” (no. 13). Visit www.faithfulcitizenship.org today to read the statement, watch videos, and access other great resources.